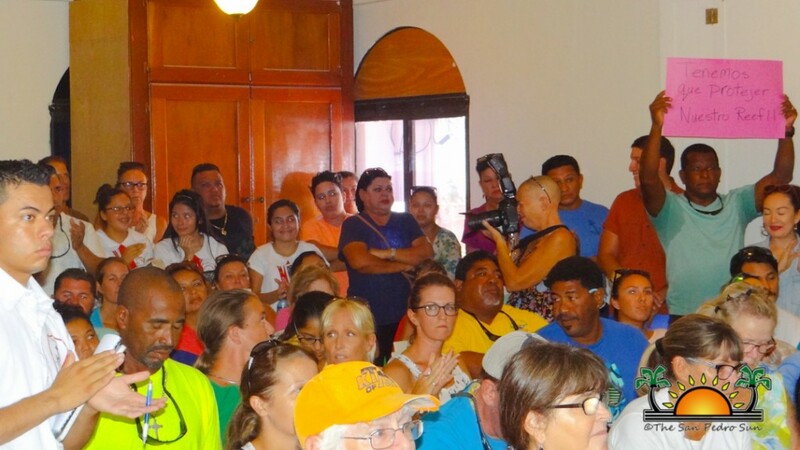 After Prime Minister Right Honorable Dean Barrow approved the notion of multi-beam and seismic testing in Cabinet, locals and visitors of San Pedro became aware that two vessels, MV Northern Explorer and MV Campeche started seismic testing on Wednesday, October 19th. 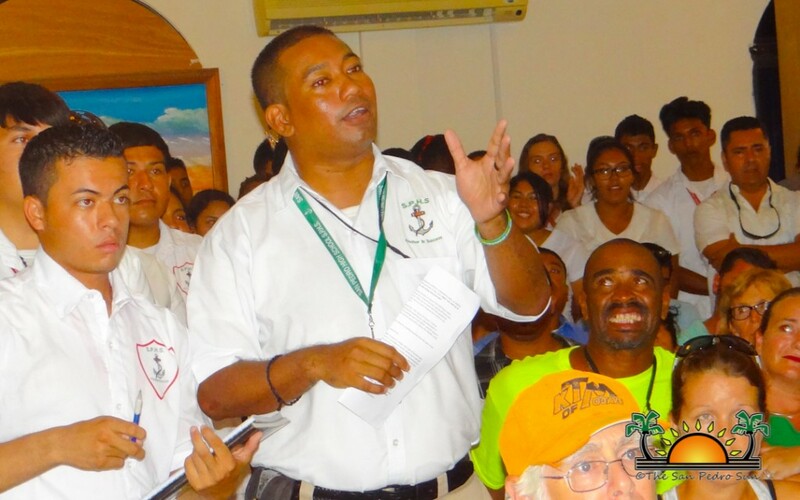 Oceana in Belize, joined by other organizations, was active in educating the community of the harm on conducting these surveys. They hoped to gain full support from the public to go against both multi-beam and seismic testing. 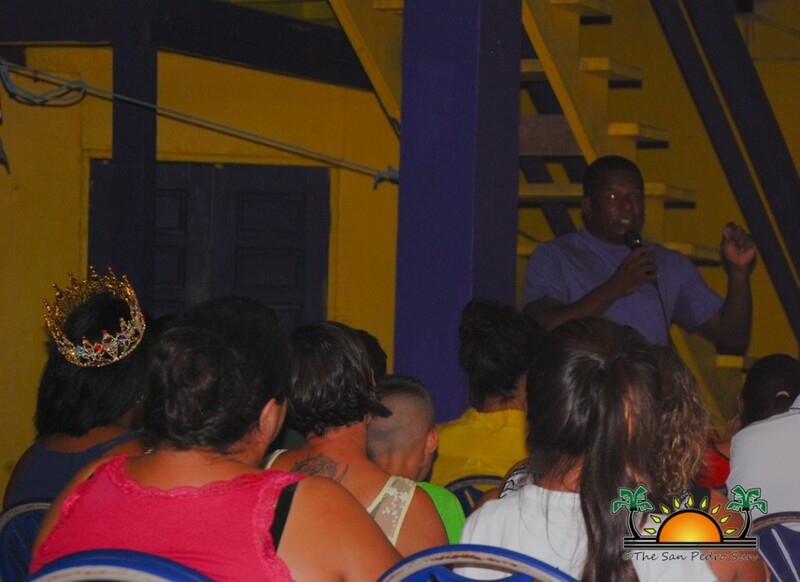 Since the Department of Environment (DOE) did not require an Environmental Impact Assessment (EIA) from the Government of Belize (GOB), Oceana and the Belize Coalition to Save Our National Heritage held an informative seminar on Wednesday, October 19th to address the potential short-term and long-term effects of conducting these surveys. 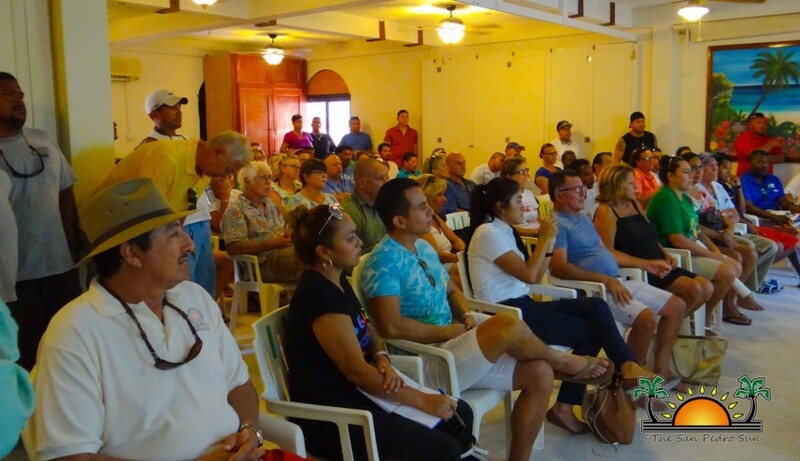 Concerned community members gathered at the San Pedro Lions Den, where they were notified of the latest developments on offshore oil exploration, and the purpose of multi beam and seismic surveys was explained to them. Oceana reiterated that scientific research provided by GOB needs to be re-evaluated before they can make an educated decision. 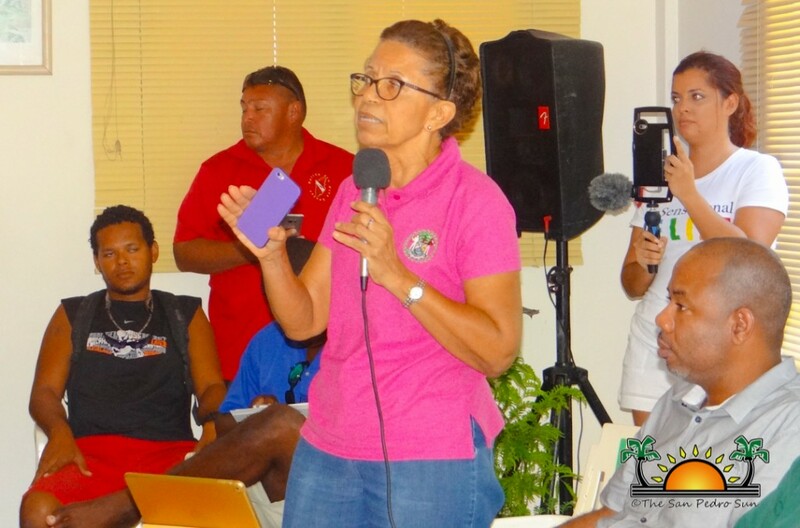 Within the presentation, Oceana’s Vice-President Janelle Chanona stated that the people of Belize have every right to be informed prior to the process. She mentioned that stakeholders should have been properly informed and meaningfully consulted before GOB legislated multi beam and seismic surveying. 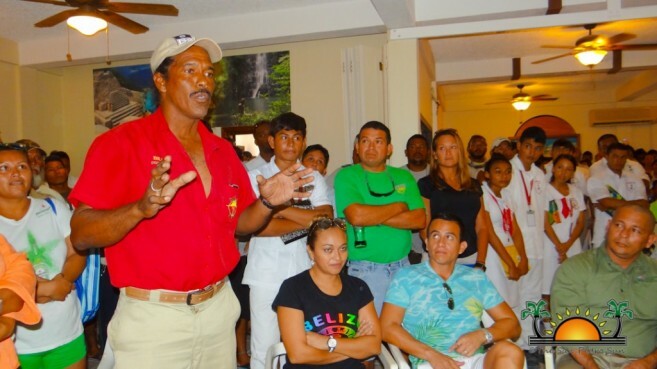 Along with the Belize Coalition, and the Belize Tourism Industry Association (BTIA), Oceana is most concerned about the potential negative impacts on the fisheries and tourism sectors from petroleum exploration. The seminar ended with a questions and answers session for people to voice their concerns or ask relevant questions. 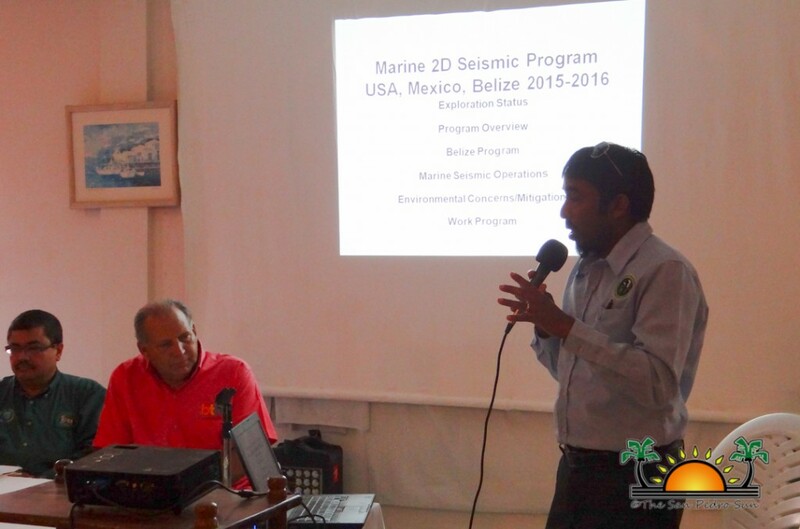 Based on further questions and concerns by tourism stakeholders, Belize Tourism Board (BTB) held an informative session on the Regional Seismic Survey on Thursday, October 20th. 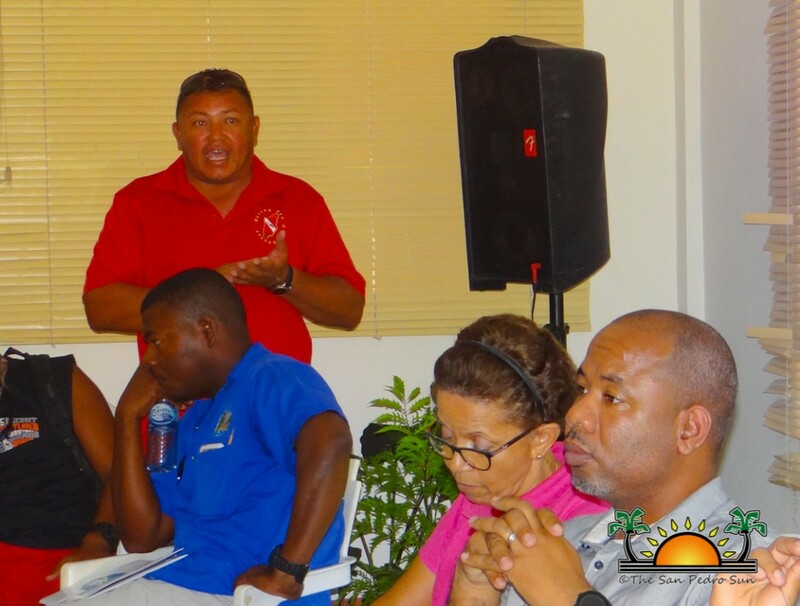 Held at the Sunbreeze Hotel Conference Room, the meeting was spearheaded by representatives from the DOE and from the Geology and Petroleum Department. 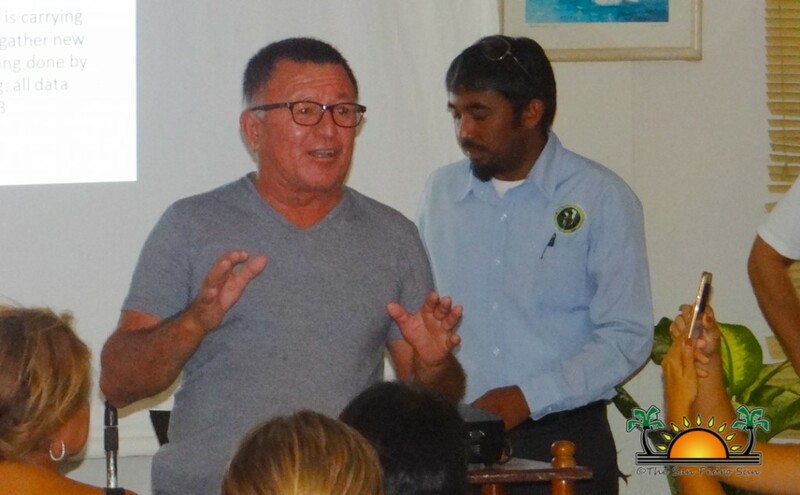 When representatives attempted to convince stakeholders that these surveys do not have any negative impacts on the reef, the crowd was in an uproar. As a result, the session ended earlier than planned, with Minister of Tourism and Civil Aviation, Manuel Heredia Jr. pressured to lobby the Prime Minister to issue a stop order on seismic testing. He was mandated to give a response at a set time, or stakeholders would proceed with a strike blockade. The same day, at 2PM, Heredia faced the environmental community at the San Pedro Lions Den to reveal a major announcement. 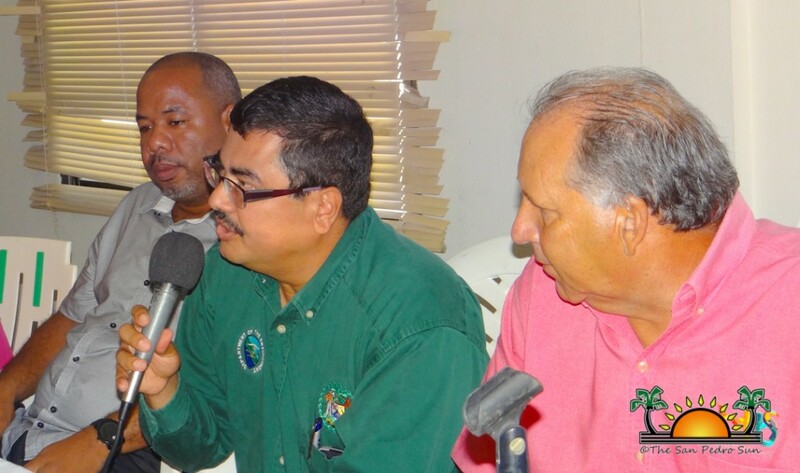 Heredia stated that after speaking with the Prime Minister and his technical team, Cabinet agreed to suspend seismic surveying until proper consultations could be conducted. According to Chanona, the power of people makes all the change in the world. “I have to thank the people for standing up for what we believe in. These are shared natural resources, and we need to know what happens to those resources. 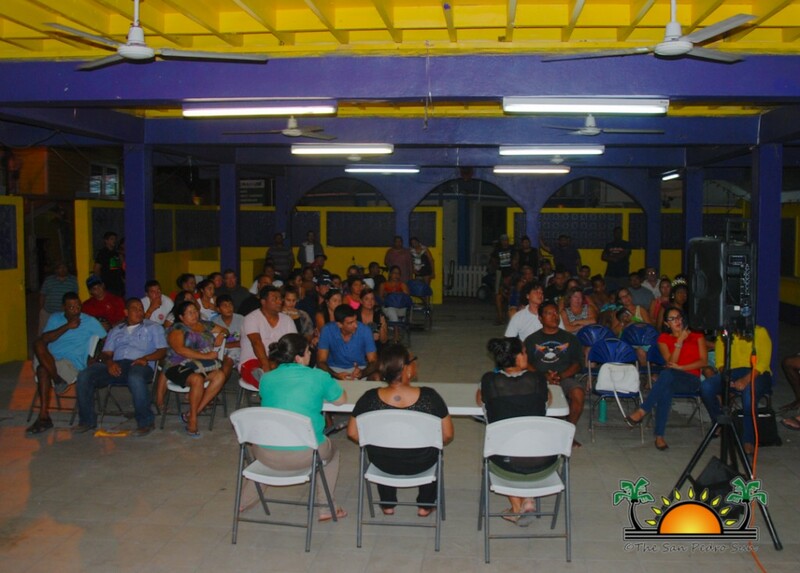 Every Belizean has the right to be informed and consulted, and it has to be a fully engaged process. Seismic survey is part of oil exploration, and it is unacceptable. Now, we are told that the GOB will suspend these activities. 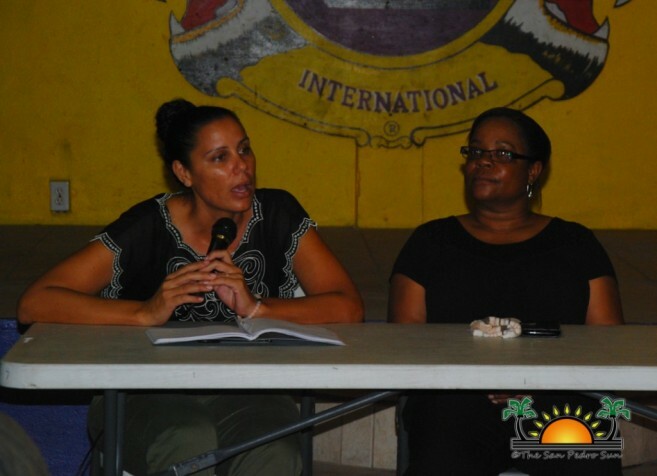 This is definitely a sign that people power and livelihoods are being respected,” said Chanona. 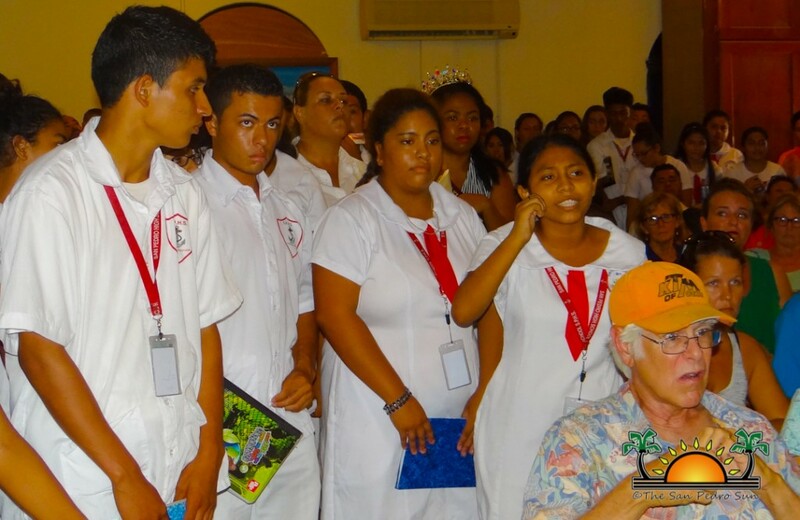 Minister Heredia stated that Cabinet believes that a study should have been done, and more awareness been given. “I believe that we sometimes fail to do sufficient consultations for the public. 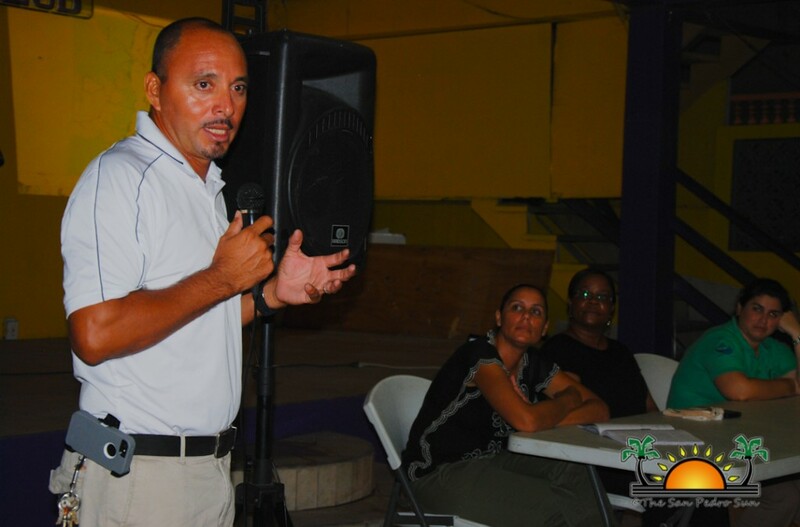 However, I do feel we need to do a survey to see what we have and what measure we’re supposed to do,” said Minister Heredia. However, Minister Heredia challenges Oceana to present different alternatives that could be used to preserve the protected waters, and at the same time, keep the country’s revenues flowing. One example he gave was the country of Ecuador. According to Heredia, Ecuador has many resources in sensitive areas, and their President asked the people to raise an amount of funds in order for the government not to use the resources. In turn, the government will use the funds to supply the livelihoods of the people who depend on those resources. If the same process is used here in Belize as in Ecuador, then he would legislate to put all waters under ‘protected areas’ to guarantee those areas cannot be tampered with. 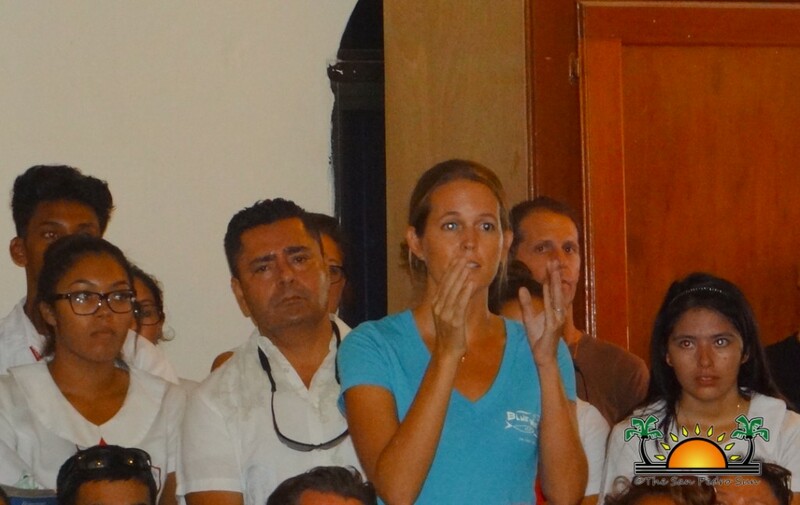 Based on Minister Heredia’s comments, out of $5 million GOB requested, Oceana only raised $3 million. 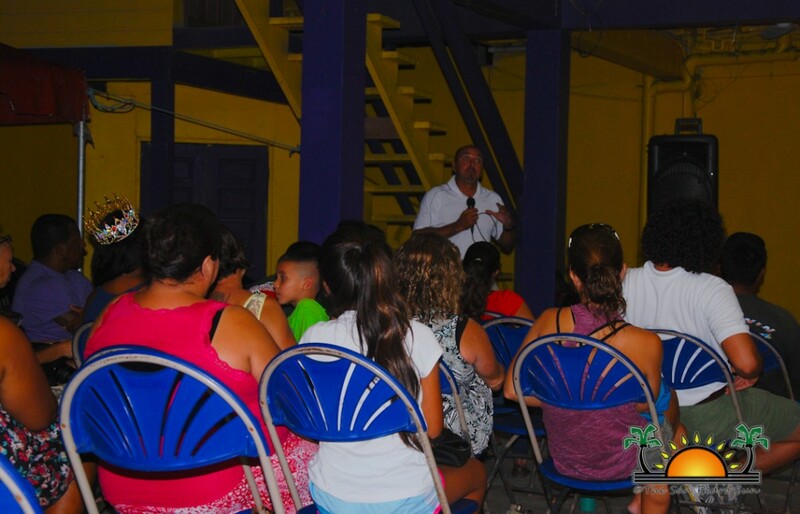 In addition, Heredia did commend Oceana for showing their devotion, but he still believes that these surveys would be beneficial to the country. “Most of the time, organizations say no, no, no, and they don’t give you an alternative, or do not help you to find a solution. 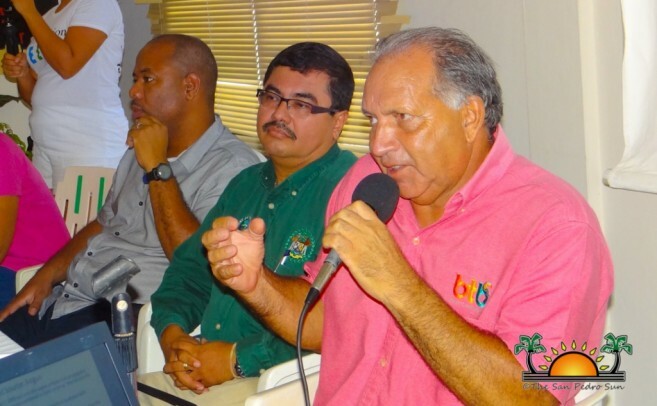 We need to give development a chance,” said Minister Heredia. Minister Heredia further stated that the only reason he lobbied with the Prime Minister was because he does not believe in confrontations. “I understand we have to take care our environment, but I believe that we have been responsible for all these years. We have taken tourism to another level. Whenever we have a problem, let us negotiate in a peaceful and civilized way. I believe that whatever negativity we do, it affects our tourism industry. When we send any message internationally, and it shows that are people are negative, it does not sound good for our island. And that is the bigger reason that led me to consult the technical team and my Prime Minister to see what is the best solution,” said Minister Heredia. 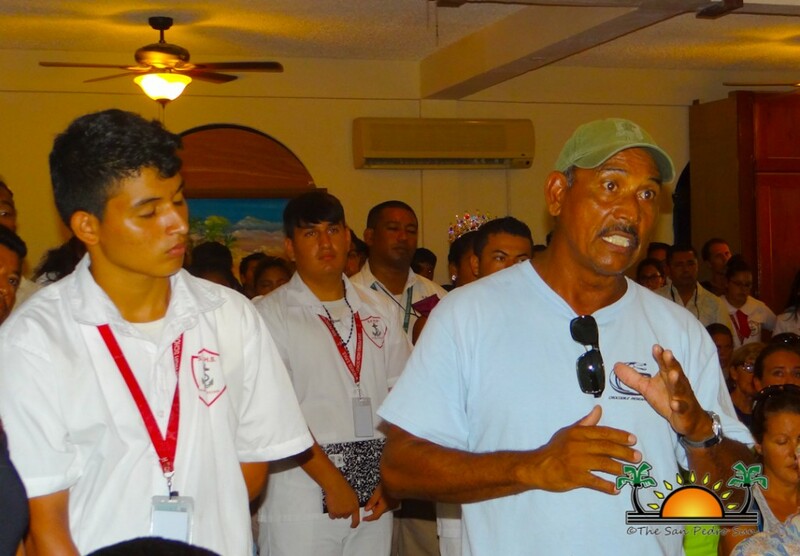 Even though tourism is the second largest income producer in the country, Heredia mentioned that the tourism industry cannot supplement the entire country of Belize. “The tourism industry cannot uphold the whole country. It is doing well here in San Pedro, hiring other people around the districts. I understand that tourism is our bread and butter, but we have other sources that need attention. Our citrus fruits and sugar cane production, and our shrimp industry is decreasing. 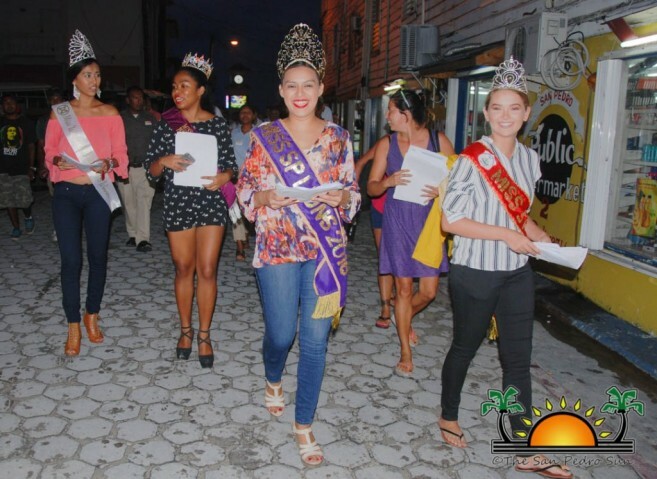 While the tourism industry can revamp quickly, the agriculture sector takes time, and we should not only focus on tourism,” said Minister Heredia. 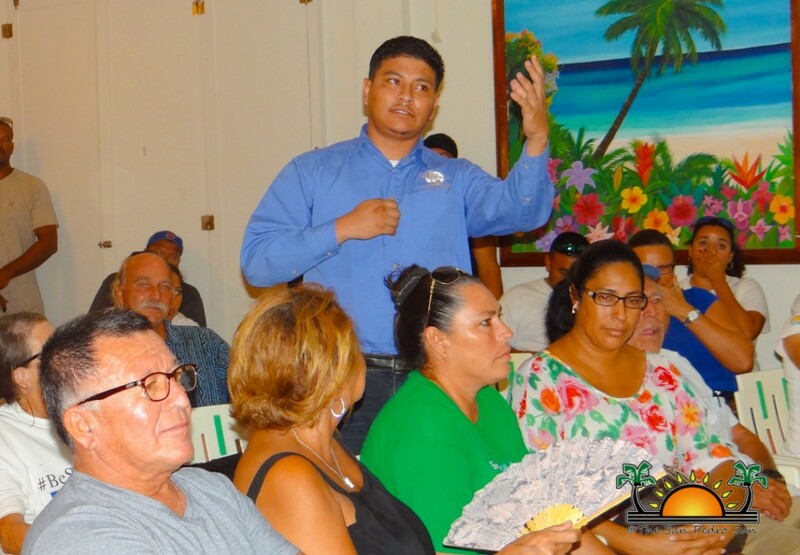 Following Heredia’s announcement, he informed the people of San Pedro that Cabinet will be discussing Oceana's draft offshore drilling moratorium entitled “Clean Ocean, Safe Tourism” on Tuesday, October 25th. At the request of the Prime Minister, Oceana prepared a draft legislation by their attorneys following statements to the national media in May 2015. 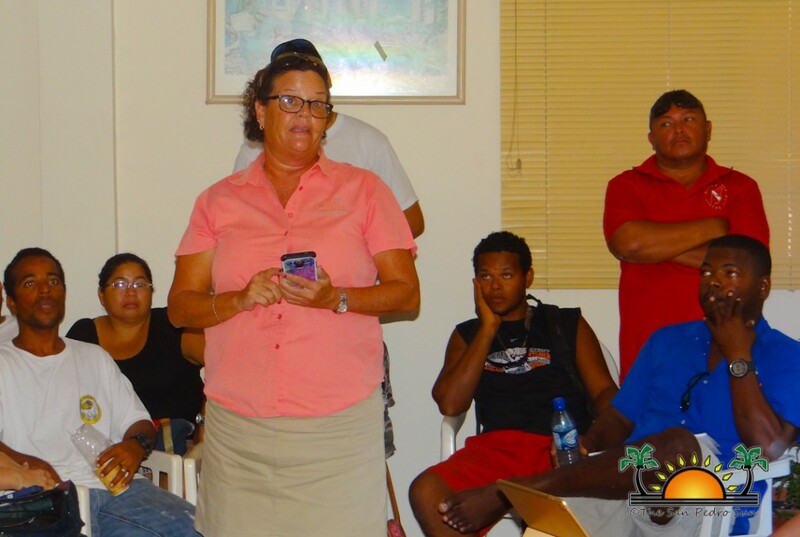 Before the Cabinet meeting took place, local island resident Melody Wolfe organized a petition for people to sign at the Central Park on Monday, October 24th. Wolfe wanted to remind the GOB that the environmental community wants offshore oil exploration and drilling banned from Belize’s territorial waters and its Exclusive Economic Zone. 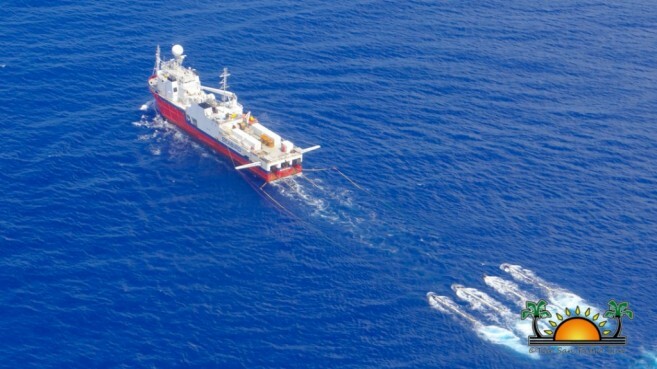 Even though seismic testing was suspended, the multi beam study was not. According to Wolfe, the second phase of multi beam study is expected to start in early to mid-November. 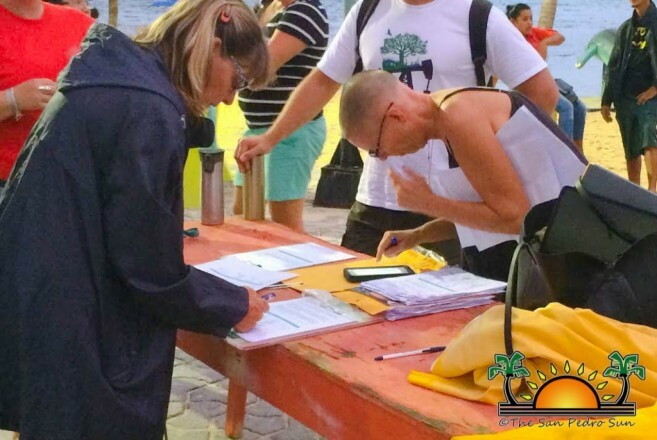 In the end, over a 1,600 plus petitions were signed by islanders against Offshore Oil Drilling. 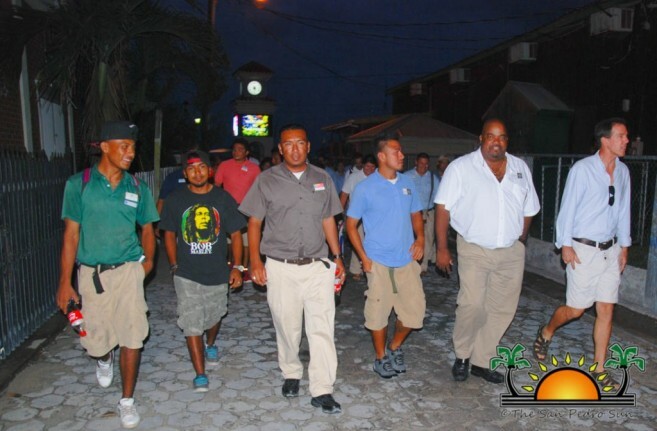 A march followed after, where residents walked to Minister Heredia’s residence to hand over the signed petition. 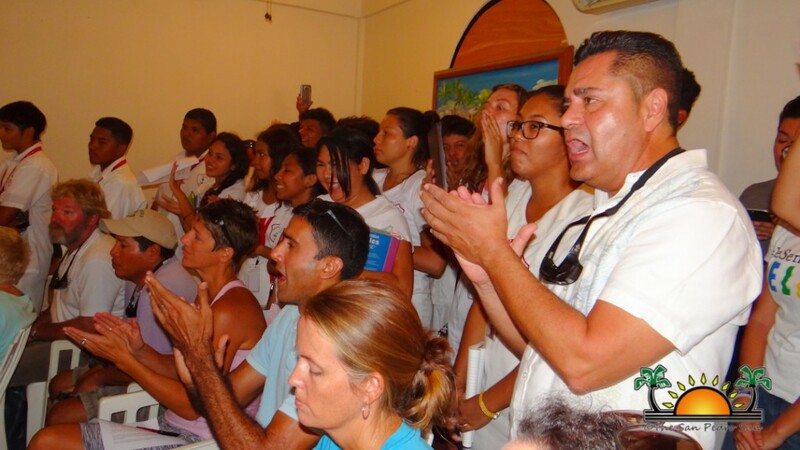 Heredia addressed the crowd, and noted that he will present their appeal during the Cabinet meeting.